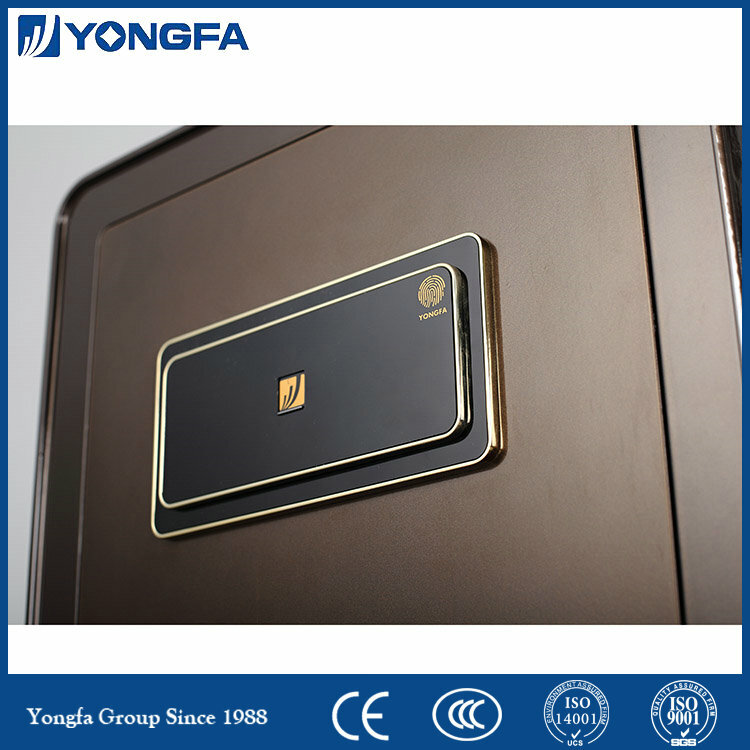 Elegant finish and excellent outlook burglaryy safe with biometric security. 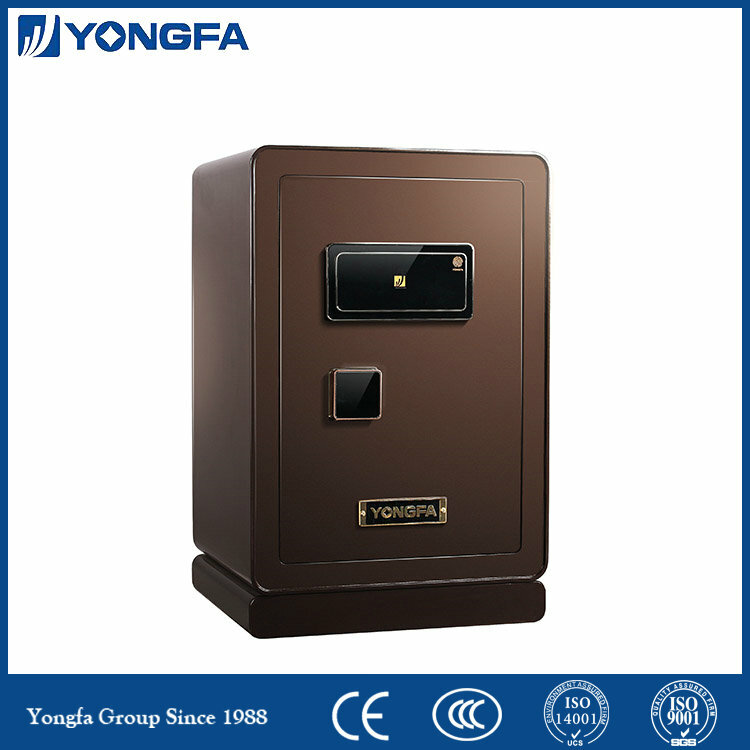 60BPM3C-13 is a side door safe made of anti-drilling thickened steel plates with an independently installed board, hidden fingerprint verification, twin-engine fingerprint identification system, and metallic (glossy) automotive paint, artificial leather interior and movable shelf, moreover 3D cutting enables the door slot to be smaller than 2mm and it can store 29 fingerprints. 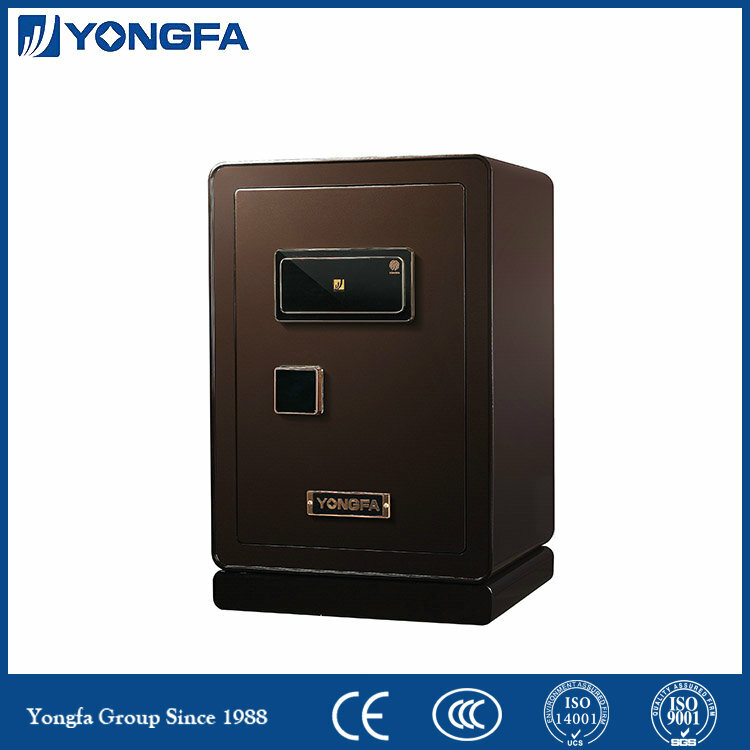 Looking for ideal Biometric Fingerprint Strong Box Manufacturer & supplier ? We have a wide selection at great prices to help you get creative. 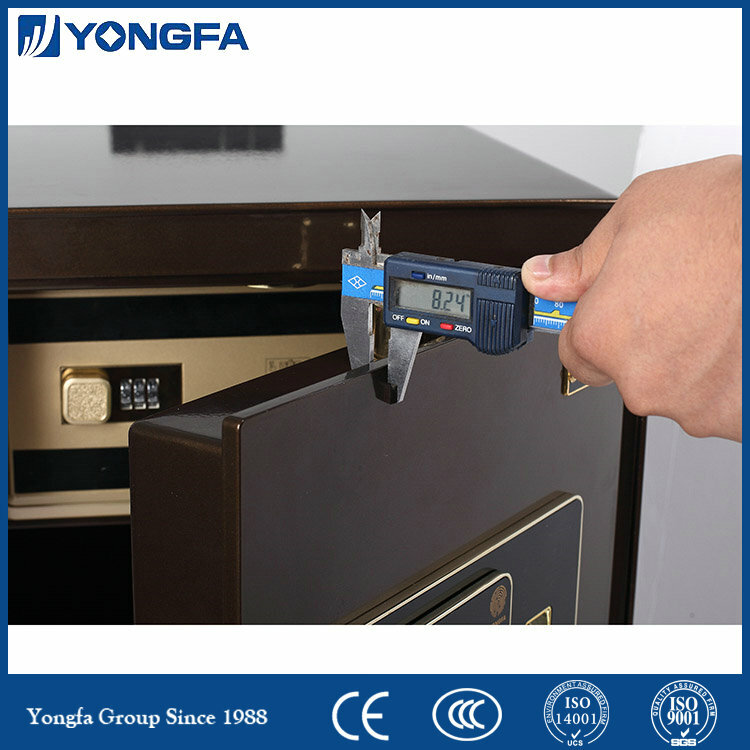 All the Biometric Fingerprint Safety Box are quality guaranteed. 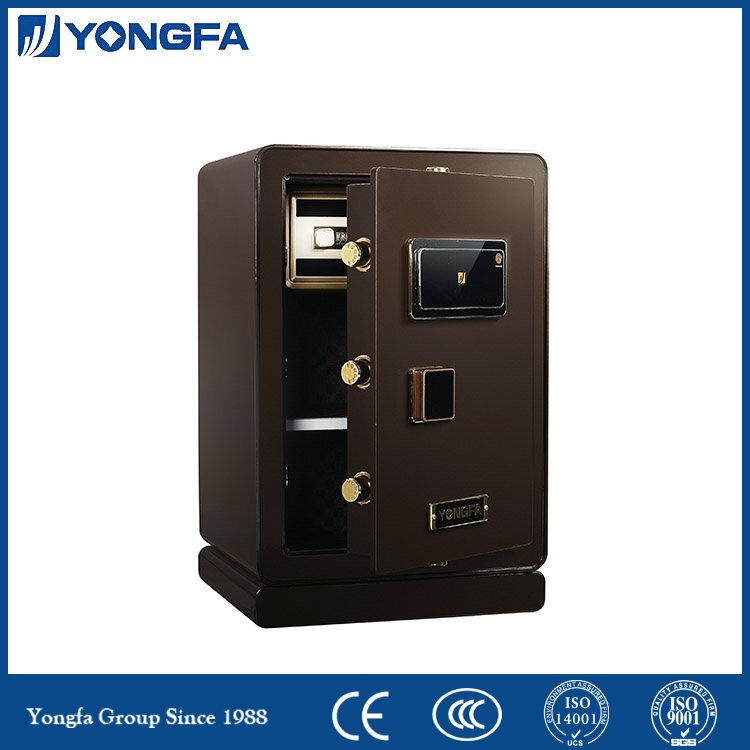 We are China Origin Factory of Chinese Biometric Fingerprint Safe. If you have any question, please feel free to contact us.